MzTeachuh: Are These Your Top Ten Most Beautiful Classical Music Choices? Are These Your Top Ten Most Beautiful Classical Music Choices? 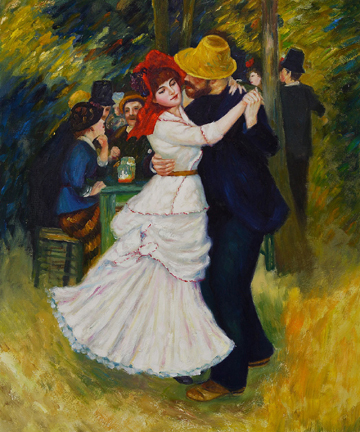 Including this wonderful painting by Renoir due to Number 3--Strauss' Polka. Here's some more variety for our New Year's Resolution to include more of the Arts in our lives, too. Thank you, Music Through Time, for your choices. We could have quite a discussion about these! I mean, if you include Chopin, wouldn't it be a Nocturne?